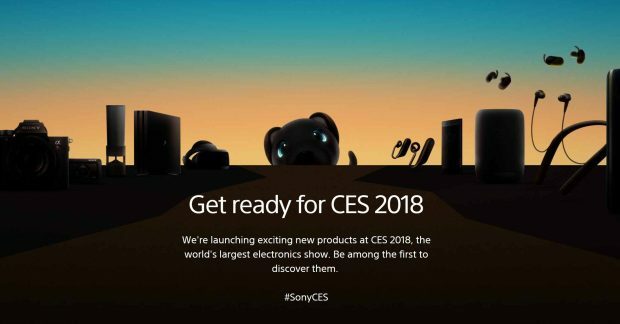 Sony is going to have a new product announcement at CES 2018 on January 8, 2018. You can watch live streaming event at Sony UK page. Currently, there is no rumors on what camera & lenses to be announced at CES 2018. The only confirmed camera to be announced next is the code name “WW541200“. The Sony a7 III, a7S III, a6700, a77 III, RX100 VI are rumored to be announced next, there is a chance also to be announced at CP+ Show in February. Sony Announcement Live Streaming Now ! What Can We Expected from Sony at CP+ Show 2018 ? a77III?! Huh, the α still lives! Next Next post: Sony a7R III now In Stock and Shipping !